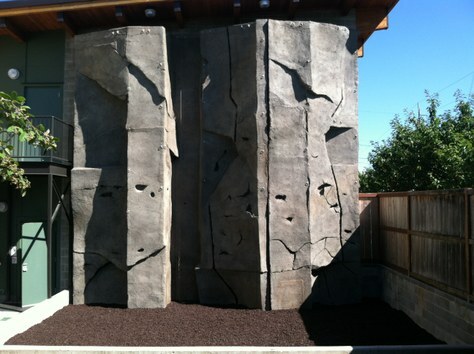 Thanks to the generous donations of so many of you on July 1, 2014, The Tacoma Mountaineers installed an outdoor climbing wall at our Tacoma Program Center. Our own Troy Mason created a great time lapse video of the project. Click here to view. If you haven't had a chance to see the new wall you need to come down here and check it out!